In the last few years, Google has increasingly used Machine Learning to improve its search algorithm to relevant results. Google & other search engines (Bing, Yahoo) have made “Structured data markup" as one of standard way search engine understand the content of an webpage / company / person . Increases visibility & relevancy in new age technologies such as Google Now, Voice search, Siri etc. 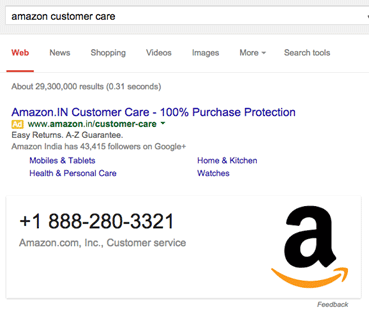 Why Google uses Structured Data Markup? To generate & feed Answers to & from Knowledge Graph . This is applicable mainly if one’s site is popular and content can be treated as factual information Eg: Wikipedia. Google uses data / content available in structured data markup in various experiments such as Voice search, Mobile search, Maps, and Google Now, Google Now Cards etc. 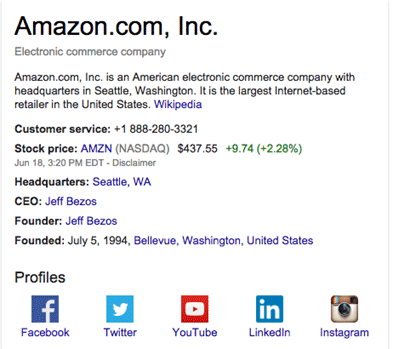 also it takes structured data as input to knowledge graph. Google, Bing, DuckDuckgo and other search engines support vocabulary set by non-profit agency schema.org for structured data. Schema.org has numerous standard set of names and property names such as Organization, Person, Place, Local Business, Restaurant, Movie, Reviews, Aggregate review etc. The Google’s Knowledge Graph is system where it annotates, organizes information about millions of well-known "entities". Entities such people, locations, countries, companies, products, facts, etc. Google continuously updates, merges this data in to information using its own algorithms. The best source about this information is website/entity itself. Similarly for any company, the best source of information is company website only. 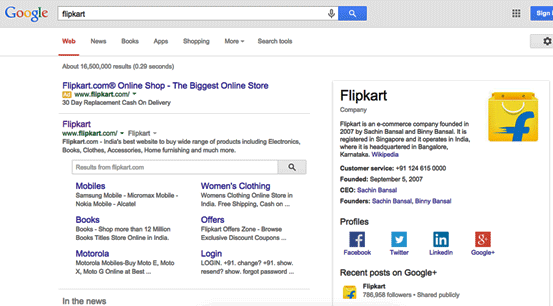 In the below snapshot, one can see on the right side about Flipkart. It has details about customer service, CEO and Founder’s name and social profiles name. Sometimes one needs to check the JSON script to make sure there are no errors. Through this tool, one enters the JSON Data, and output is what Google has understood from the JSON.